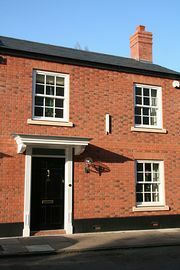 10 Payton Street is a two bedroom cottage in the heart of Stratford-upon-Avon. 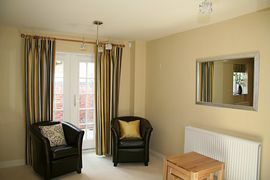 Available all year round, it offers modern and stylish accommodation for 4 people. 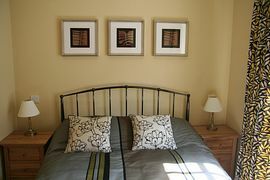 It is furnished to a high quality throughout to ensure a comfortable stay. 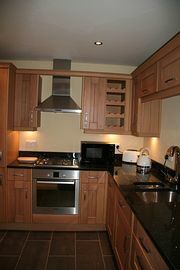 The property has two double bedrooms, luxury bathroom and downstairs WC, kitchen with Bosch appliances, lounge and dining area. Outside there is a patio with seating. A parking permit will be provided. Stratford upon Avon is located on the edge of the Cotswolds and boasts a huge variety of attractions. The cottage is conveniently located for the RSC theatres and is also close to the canal and river. There are lots of individual shops and restaurants in the town and the railway provides links with Warwick and Birmingham. 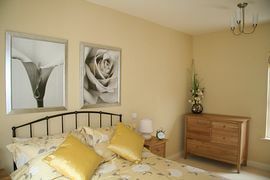 Low Season: (November to March, excluding Christmas & New Year) £450.00 per week.